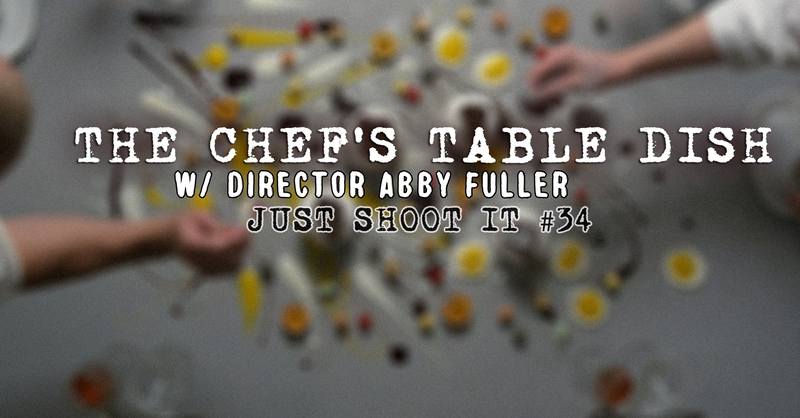 Documentarian Abby Fuller joins the Just Shoot It conversation to reveal how she got started in documentary, how she finds story in unlikely places, and how she got her dream job directing for the hit Netflix series, Chef’s Table. Follow Abby on Instagram @Abrafever and her first feature, Do You Dream in Color? And the trailer for Season 2 of Chef’s Table, out on Netflix. Just Shoot It is a podcast on directing, filmmaking and how to build a career in entertainment. Join hosts Matt Enlow and Oren Kaplan as they interview filmmakers, directors, cinematographers, development executives and actors about the act of creating your favorite movies, tv, sketch comedy and digital series.